Homeshake (a.k.a. Pete Sagar) delivered his latest LP in Fresh Air earlier this month, and has now paired single "Every Single Thing" with a new video. 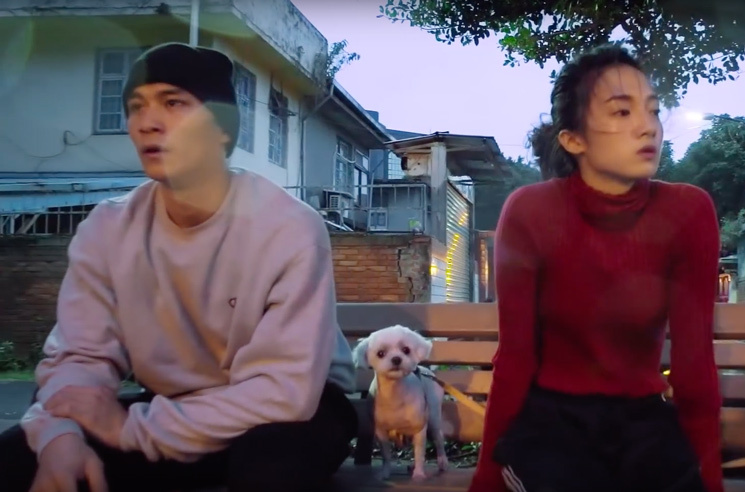 Shot and edited by Ante Cheng, the video features dancers Wen hao Chang and Ning Han busting a few moves with some intricate choreography. Their furry friend on the bench can only wish to get in on the action. Fresh Air is out now through Royal Mountain Records/Sinderlyn. Watch the video for "Every Single Thing" below, where you'll find some newly revealed Homeshake tour dates.